March…the month of Easter, college basketball, spring break, and…a road trip around the Great Plains? Ok, so my timing may not have been the best for a road trip to Iowa, Nebraska, South Dakota, Minnesota, and Wisconsin, but nonetheless, Kelly Kordowski and I loaded up the car and headed out. First stop, Des Moines. The folks at Brown NationaLease certainly made us feel welcome. After treating us to a delicious dinner at a cozy local spot (Ralph Dove and Randy McElroy have their own private table), we were the guest speakers at their sales meeting the next morning. We were able to share some of our new marketing initiatives with the sales staff (including this blog!) and discussed some of the challenges they were facing. We met all the staff at the Brown NationaLease corporate office, then headed over to one of their nearby shops where Kelly and I repaired a few trucks, as you can see in the photo. Actually, anyone who knows Kelly and me would realize there is no way Tom Brown (or any other owner) would want us working on any of their vehicles! From Des Moines, we headed west on I-80 to Omaha. There we had the opportunity to meet with Matt Nissen and the staff at Great Plains Truck Leasing, a NationaLease Member. We reviewed the purchasing programs with Matt, and also discussed the webinars we have been hosting. This year, due to requests from members, we have scheduled several more webinars than in years past. We have six webinars planned on topics ranging from recruiting to NationaLease Road Rescue, along with several more highlighting new purchasing programs. 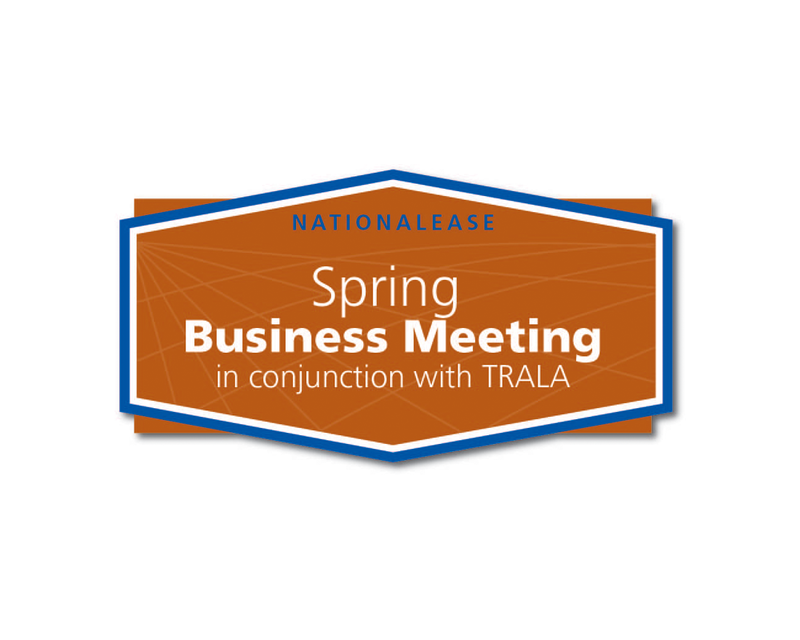 Be sure to check out the NationaLease NEWS to register for upcoming webinars. One of the highlights of our trip to Omaha was lunch at Runza, a fast food chain found only in Nebraska. It’s a must if you are ever traveling through! We traveled from Omaha north to Sioux Falls, SD. After a much-needed night’s sleep, we started our day by meeting with Mike Rush and Lindsey Schleimann at Custom Truck Leasing, Inc., a NationaLease Member. Custom is a long-standing NationaLease member with a strong family background. We had the chance to meet Mike’s dad, Bill, who is very involved in the business as well. We discussed a number of our programs with Mike and Lindsey, from purchasing to Road Rescue. They shared some great feedback with us as well. 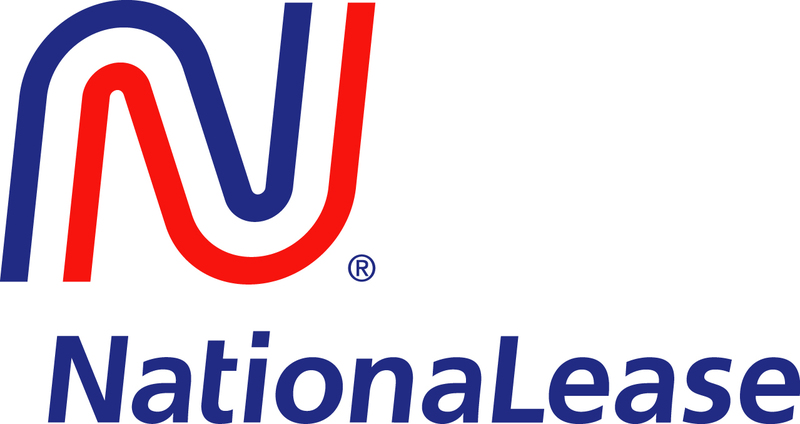 We also reviewed with them how our Reciprocal Service system works to ensure all customers of NationaLease are provided with the highest quality repair service, no matter where they may run throughout the U.S. and Canada. We continued on from Sioux Falls to Red Wing, MN and arrived at Lawrence NationaLease. After touring the facility with Howard Ketel, we sat down with their staff to review our programs. Using the big screen in their conference room, Kelly reviewed our website with them, page by page, stopping to highlight programs and answer questions. They were amazed at all the resources that are available! Because we do have so much information on our Website, we are always available to conduct a Webinar on the Website for any of our members. Kelly and I left the Lawrence facility and found our way to downtown Red Wing. What a hidden treasure! 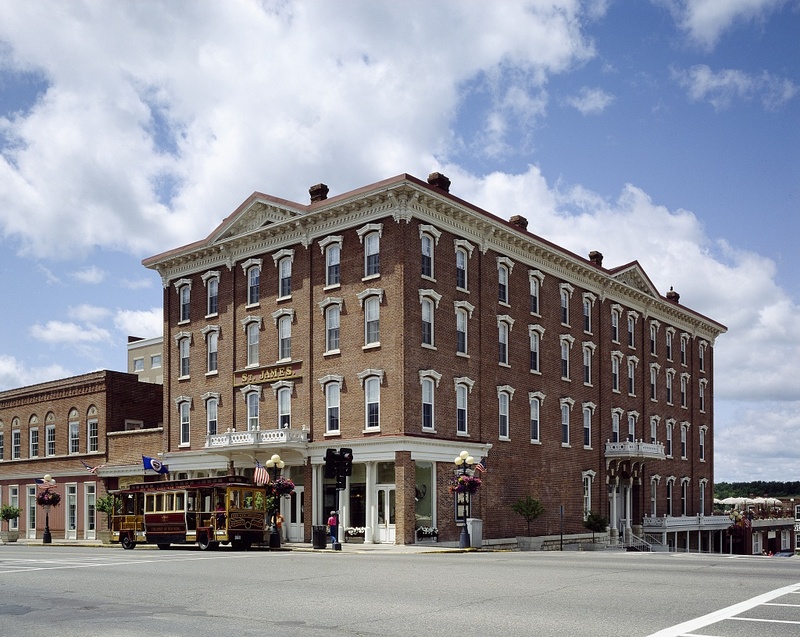 We checked in to the historic St. James Hotel, and met up with Bill and Pam Schultz for dinner in the hotel restaurant, followed by a nightcap in the bar on the top floor. It is a beautifully restored hotel, and the food and company were top-notch, as well! The next morning, we started off on the last leg of our journey from Red Wing to LaCrosse, WI. I can only imagine what a beautiful drive that must be in the fall, with the tree-covered bluffs on one side of the road, and lakes on the other side. In LaCrosse, we met with Joe Laux of River States NationaLease. 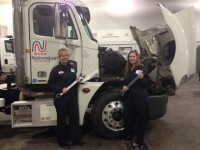 They have a full-service facility, including a large body shop, a training facility, and driver’s lounge. We reviewed purchasing programs, along with many of our other programs. We also discussed the upcoming Introduction to Full Service Leasing class that will be taking place in June in the new NationaLease Home Office. After a delicious lunch with Joe at his favorite local Mexican restaurant, we bid a fond farewell to the Great Plains, and headed for home. A heartfelt “Thank You” to all the members we visited for your questions, suggestions, time, and hospitality. I can’t think of a better way to spend our spring break than visiting our friends and family along the road!